The original version of Dal Frara was released in early 2007, a new version of Frara was released as a part of the My Select line. 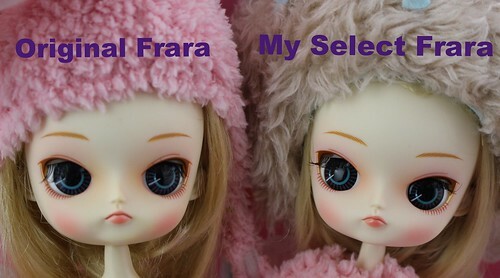 My Select Frara was the only Dal to be released as a part of My Select line. Feel Like So: No known Feel Like So or possibly the same as Frara’s “Zzzzzzz. I am taking walk even I am in the dream. Many flowers and wonderful meeting ! They are the reasons why I like spring so much !!”. 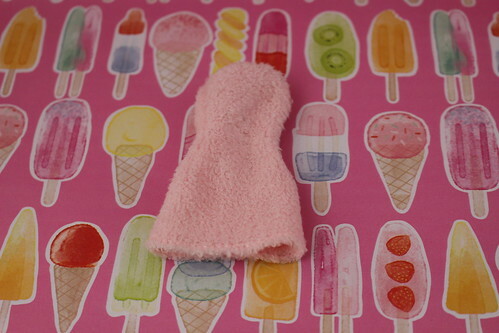 Stock:Dal Select Frara comes with a simple towel dress. 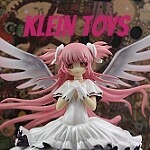 Stand: The My Select Dolls do not come with stands. Special Notes: My Select Frara is a new version of the previous Dal release Frara.